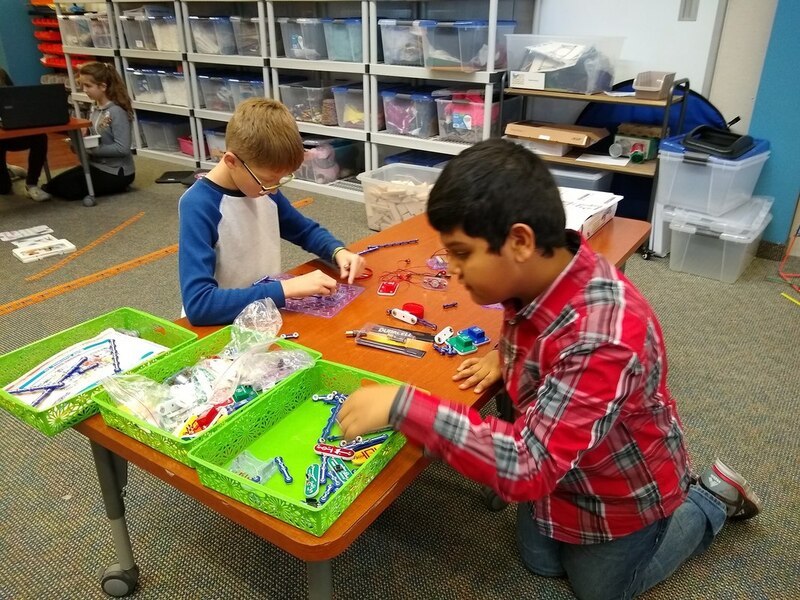 Eagle Creek's students use the newest technology. 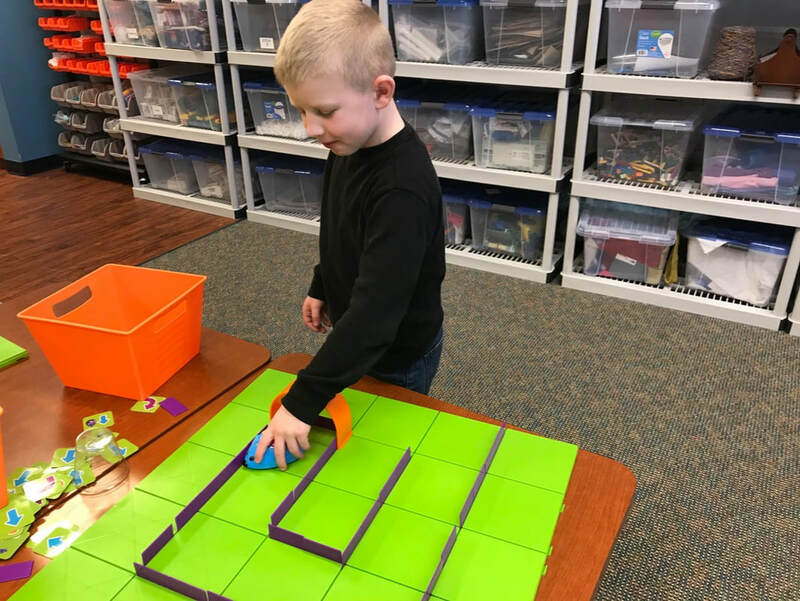 Computer Coding: First, these 2nd grade children learned to give directions with symbols. Then, they used arrows to direct the mouse through the maze. 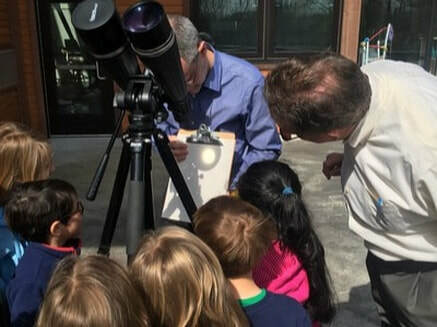 Out of this World: A NASA ambassador visited Eagle Creek with his big telescope to help us watch Mercury's transit across the sun. ​Circuits: After the children created a circuit board to make a helicopter blade fly across the room, they experimented to see if increasing the battery power would make the blade fly higher. 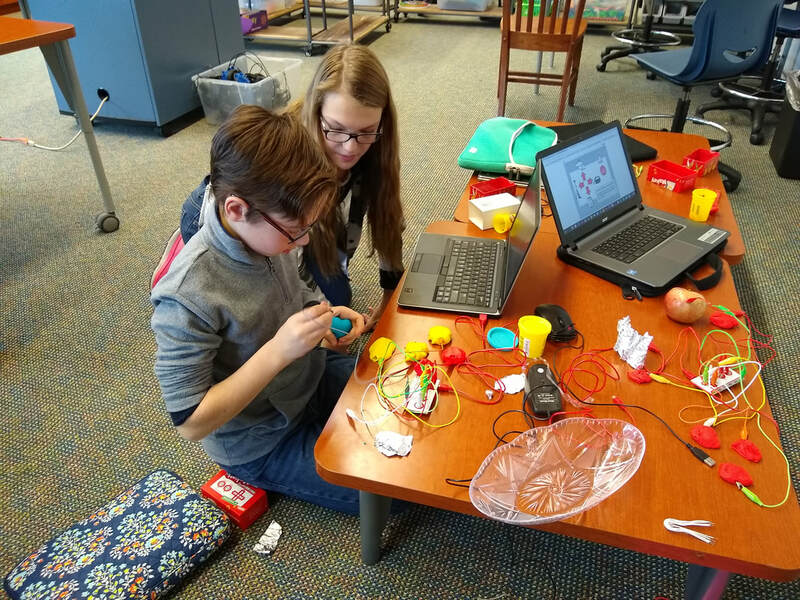 MakeyMakey: These fifth and sixth grade students are using a MakeyMakey board as an interface between their project and the computer. This particular project will allow them to make a working piano keyboard out of any conductive material. 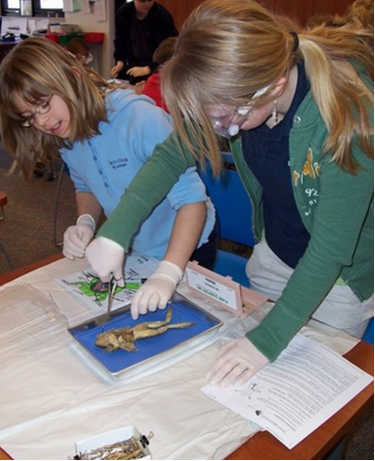 In this picture, they are using playdough. We are active members of our global community. 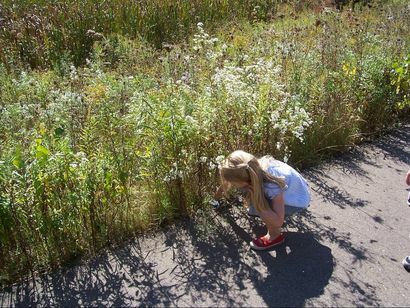 Caring about our Environment: After our 4th and 5th graders visited a nature center to learn which plants are invasive weeds, they engaged in a campus clean-up, pulling invasive weeds and picking up trash. 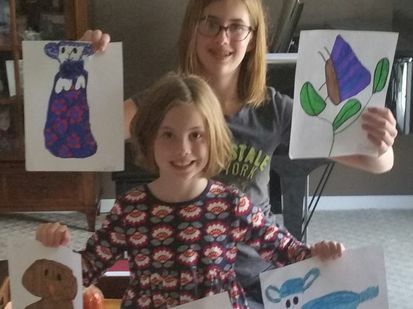 Taking Initiative: Kate says, "Since I really like doing artwork, and I like giving my art to people, I thought I could sell some of my favorite art and give the money to Charlotte’s Wings. I raised $65. I was really excited!'" 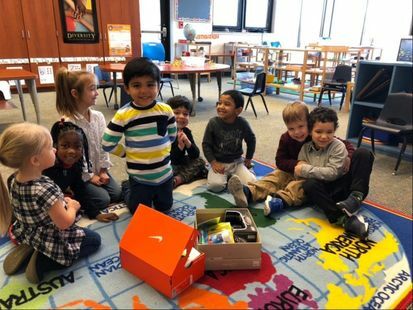 Gifts Across the World: Our preschool children collected small toys and household items to prepare Christmas shoe boxes for children who live in Botswana, Uganda and Madagascar. 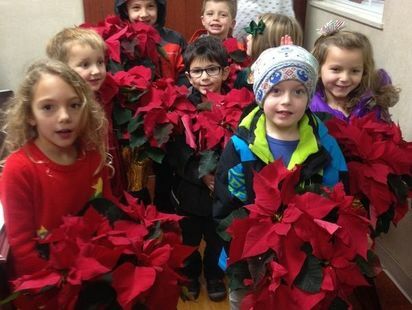 Sharing Good Fortune: After our Breakfast with Santa, our Kindergarten class took the flowers we had used to a nearby nursing home and sang songs to the residents. 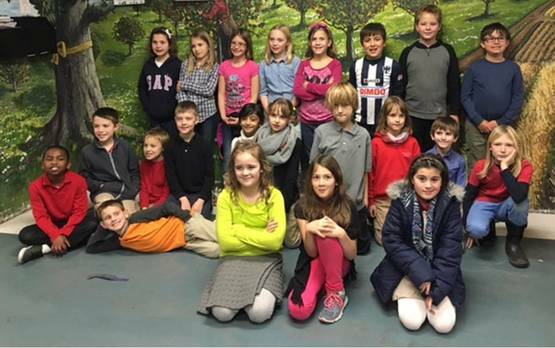 ​​After a month-long food drive during which our 3rd and 4th grades collected 372 pounds of food (which they calculated to be 308 meals), they delivered it all to Gleaners, where they toured the warehouse and helped package boxes for families. Thursday, January 10, from 4 to 6 p.m.
Wednesday, February 27, from 4 to 6 p.m.
Come by to chat with the teachers & tour the building​. Stay as long as you like. Every Wednesday from 9 a.m. to 10:45 a.m., we do group tours during which we visit the classrooms and watch the children in action. Please RSVP. Call ahead to plan a time that works for you. We will visit the classrooms, watch the children in action, and make time for you to chat with the teachers.